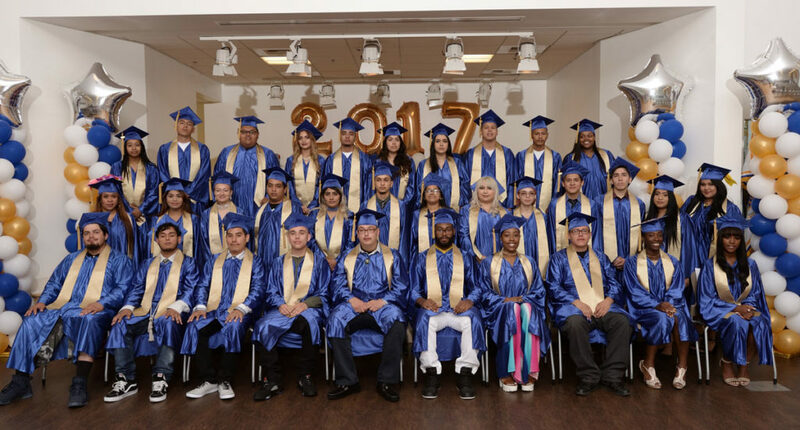 Commencement Program 2017 - EntreNous Youth Empowerment Services, Inc.
Good Leadership is taking responsibility to make sure things go right for your life, for your family, for the program and for the community. We recite the Compton YouthBuild Pledge to take ownership over our choices and decisions. Click here to read the program.